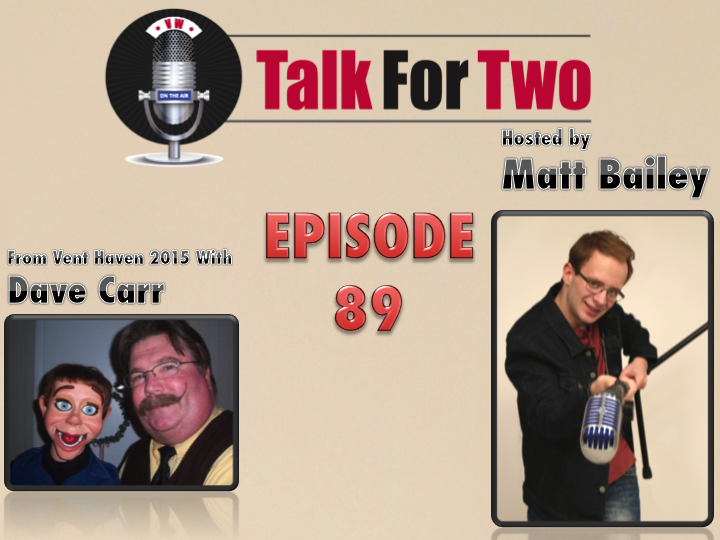 David Carr is a staple at the Vent Haven Convention as their stage manager for more than 20 years. David Joins Matt at the 2015 VHC to chat about how he (and his son) keeps things moving throughout the hectic 4-day event. Plus, David talks about going pro with his own ventriloquism.